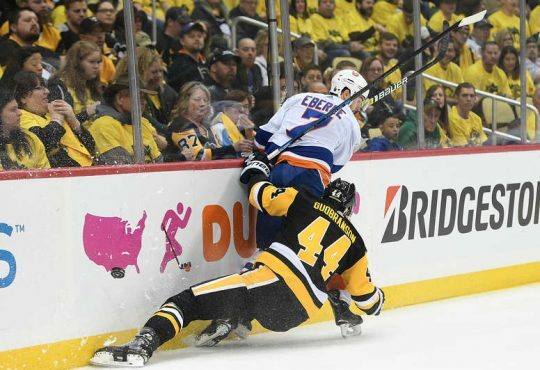 In the spirit of the holiday, we should remember that being an Islander fan is not all bad. 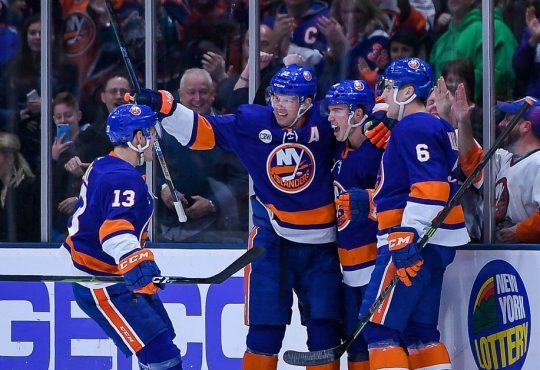 With all the issues the Isles are having, it has become difficult to notice the good things about being an Isles fan in 2016. After talk about who they should get rid of and who they should get, it’s a great time to be thankful for what we have as Islander fans. Barclays Center: As long as you get one of the majority of seats without an obstructed view, Barclays Center is a fantastic place to enjoy an event. From the moment, you walk in to the huge atrium, you know this is a nice building to spend your night. Gone are the days of the ugly entrances into an old building with its best days behind it. There is now actual food people choose to eat, instead of the terrible options we were used too. Fans can now enjoy the night before or after a game in one of the most popular neighborhoods in the country. Barclays Center is a world class facility and as an Islander fan it could be much worse. John Tavares: While it has been a rough season for the captain (by his standards), it has been a privilege to watch him develop and play over the years. He never complained (openly) about the limited help he has had in his career, and despite the limited help, has become one of the premier hockey players in the league. Even in the darkest of seasons, he has been a bright spot and worth the cost of admission. 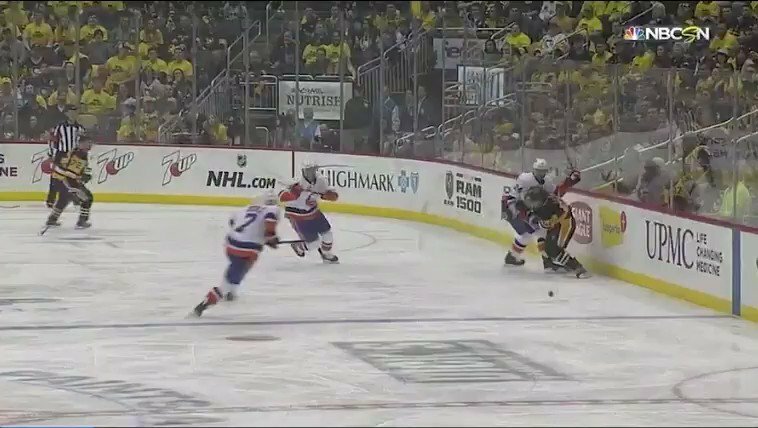 Not every team gets a player like Tavares and we should appreciate the opportunities to watch him play. Travis Hamonic: His commitment to this organization is admirable. Even when asking for a trade last season he tried to put the teams needs on par with his own. Playing hockey with a broken thumb is an extraordinary challenge, and no one would fault him for taking the time for it to heal. It is very easy to put pain and personal stats on the backburner during the playoffs. It takes a special dedication to play through a serious injury for this team. It’s a different commitment level to play injured on a last place team in November. The Guys: An overarching theme with this team is they are good people. During the year’s fans of teams are forced to be satisfied with their teams despite, some less than exceptional characters. As an Islander fan, I’m not forced to choose between morally supporting a player and supporting the laundry. I hope the Isles can continue to give us good people to support along with supporting the Islanders. New Ownership: After years of a negative culture, Jon Ledecky has the ability to change this organization. Just because they haven’t made the moves that were expected, does not mean there is complacency. 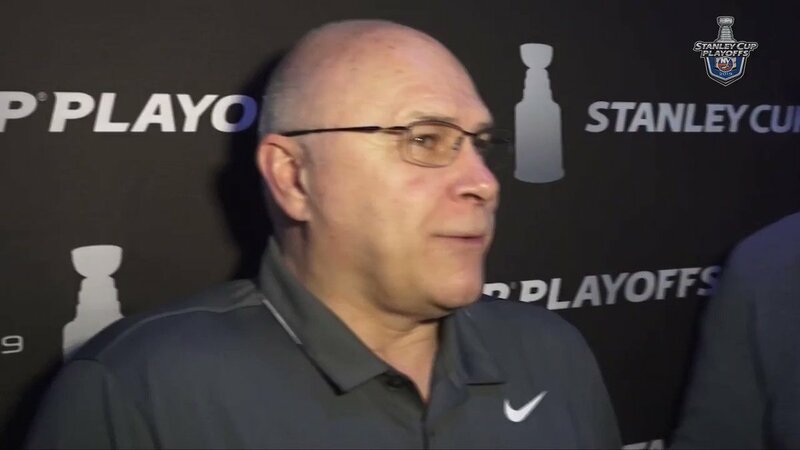 I truly believe he is learning how to run a hockey organization, and just because he didn’t make a little move now, does not mean he won’t make a big move when he needs too. 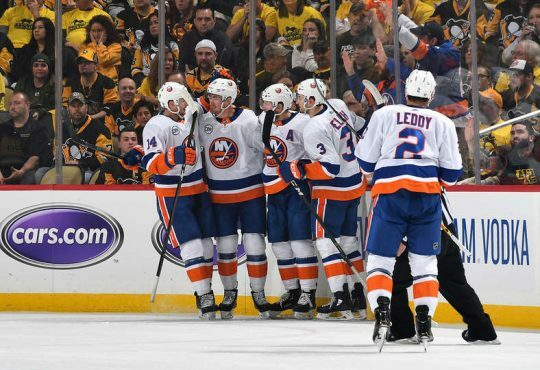 The Isles finally have an owner who wants to own a hockey team, the Isles are no longer an accessory to something bigger for ownership. 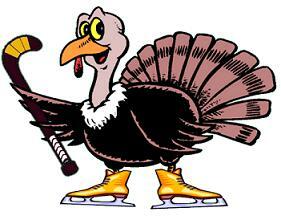 Even in this down year there is still a list of things that Islander fans should be thankful for. Maybe the biggest being that it is only American Thanksgiving and only a quarter of the season is complete. The race to the playoffs is still open and if they can get going maybe make a move or two this season can still be saved. Lastly, at the end of the day we still have hockey to watch so it’s not all bad. 3.Thomas Greiss: Greiss only played in one game this week but made 39 saves in Tuesday’s victory against the Ducks. In addition to the .951 save percentage he made, 8 saves in a long shootout in which the Isles were victorious. 2 Adam Pelech: Pelech has been a good defender both last season before his injury and this season after his recall from Bridgeport. Pelech scored his first career NHL goal, Tuesday night along with assisting on a goal Wednesday. 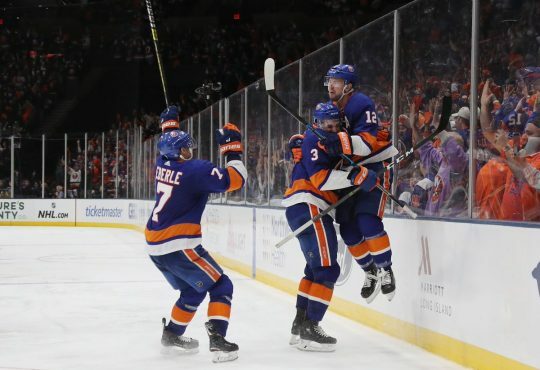 1 Anders Lee: Lee scored twice on Wednesday night, after a horrendous start this may be what it takes to get him going.